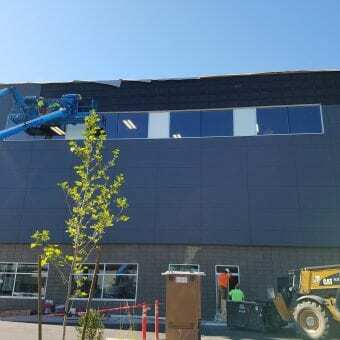 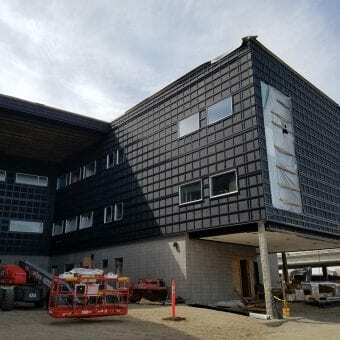 Providence Health Care and Universal Health Services (UHS)/Fairfax Behavioral Health has built a 100-bed freestanding behavioral health hospital on the Providence Sacred Heart Medical Center campus in Spokane, WA. 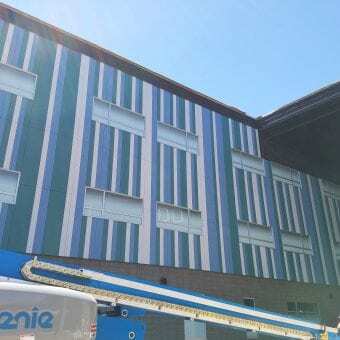 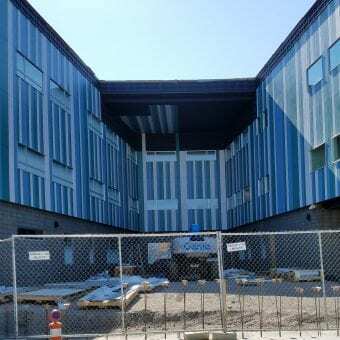 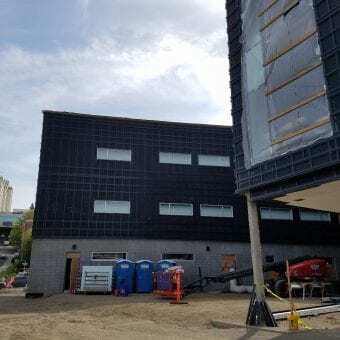 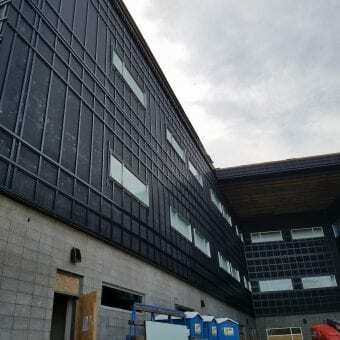 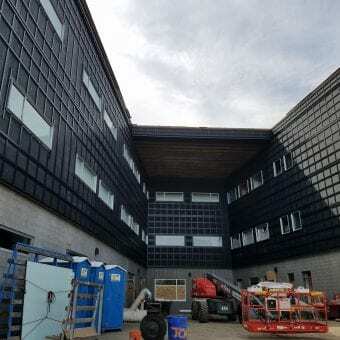 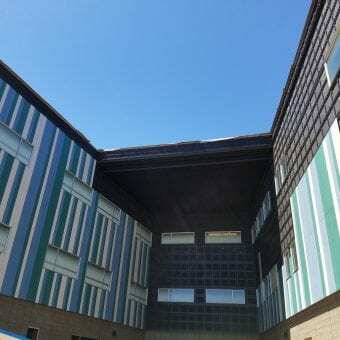 The project is a $34 million psychiatric hospital on the lower South Hill is using a collaborative method called integrated project delivery, which was developed to result in substantial savings in time, labor, and material costs. 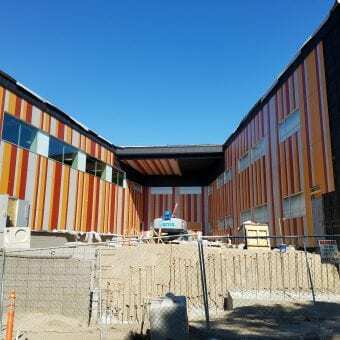 Integrated project delivery, or IPD, emphasizes collaboration by all project-involved parties through every step of a project’s design and construction to optimize project efficiency. 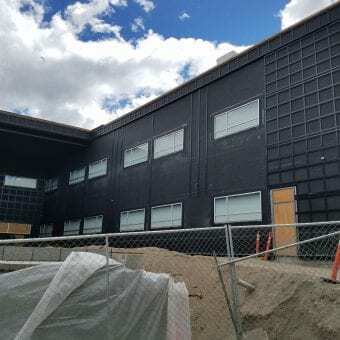 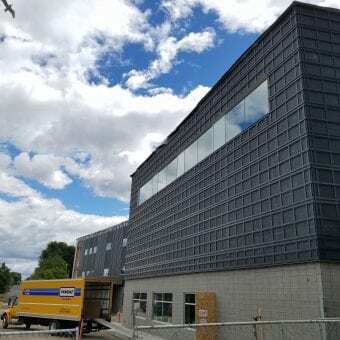 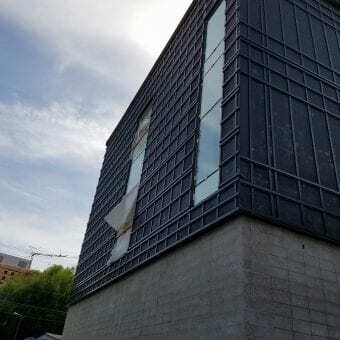 The behavioral health hospital is the first IPD project in Eastern Washington, but he says the approach has been used in other parts of the U.S.